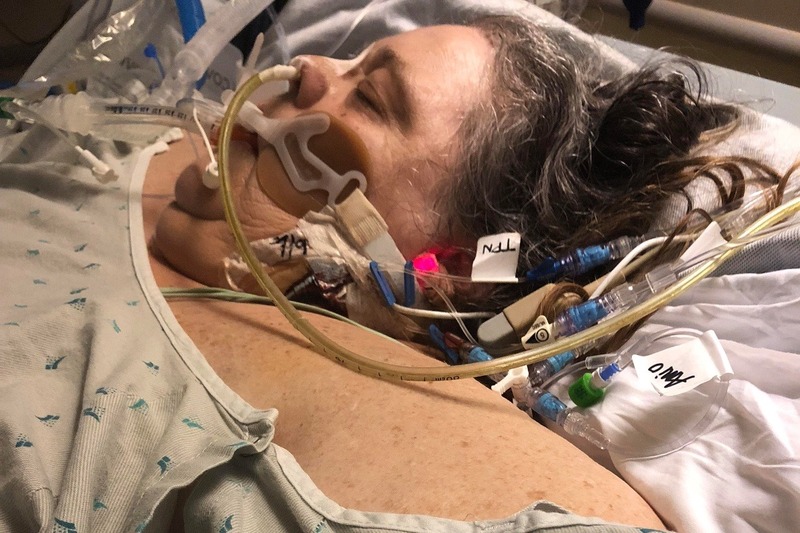 After 3 days in ICU, they discovered Norma now has MRSA-Pneumonia in her lungs and had to put in a breathing tube as she was not able to breathe on her own anymore. If the antibiotics used to treat it do not start working within the 13 days, the mortality rate is 50%. As of today, she is on day 10 of treatments, with 2 days remaining. Although her white blood cell count is finally starting to improve, Norma has a big battle ahead of her if she pulls through. The doctors expect to have to keep her in ICU for the next 3 months to monitor her due to the extensive infection harboring in her body. If she makes it out of there, they estimate she will have 4-6 months in a long term acute care center where is monitored daily by nurses. In addition to the emotional hardships Natasha is enduring of her mothers health, she has been forced to take on the unexpected financial burden of Norma's bills (ie rent, cell phone bills, electric, etc) and her 14 yr old step sister that Norma took in and has been caring for since she was 9 months old. 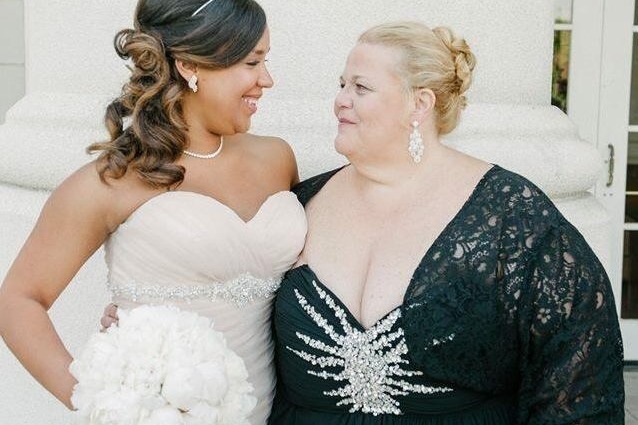 We are asking for all of your prayers, in this time of need, and any donations that can be made to help with medical expenses not covered by insurance, these overwhelming bills to keep Norma and Sadora's home, and worst case scenario, funeral costs, as Norma does not have life insurance. Thank you for your additional support in this extremely hard time.